He’s been with you every step of the way, seen you go through all of life’s ups and downs so far. Can you even imagine life without him? No wonder then that for every girl, her father is truly her superhero (without a cape). You know you go to him with just about any problem, and with his little girl all grown up, he too can share whatever is bothering him with you - be it that meeting with the boss or that loan that just doesn’t seem to finish! So, if he can talk about his life with you, can you reciprocate the gesture? Talk about anything? Even your periods? 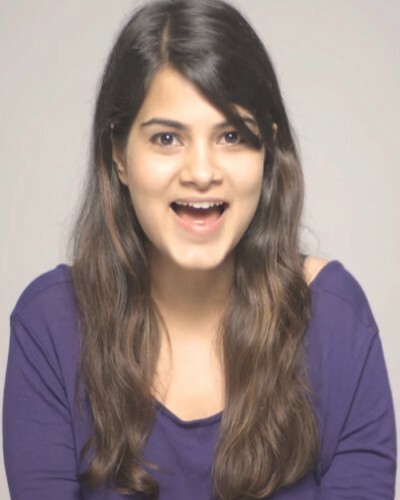 Watch this amazing video by Whisper India, which urges you to open up and bridge the gap. Let’s skip the awkwardness, #letstalkperiod! .be Whisper India encourages you to embrace your relationship with your dad this Father’s Day. * This is a sponsored post for Whisper India. Follow Whisper India on Twitter here.